Overview: You can create follow ups in three different places. Additionally, you can send a follow up to just one person, multiple people, or tags. Fill in the person's details as normal. Prior to clicking "Add Person" at the bottom, click "Assign Follow Ups" on the right. Select the Follow Ups you'd like to assign and then click "Add Person" at the bottom. Navigate to the person's profile. Click "Follow Ups" on the left (after clicking "More"). Click "Assign Follow Up" in the upper right. Select the Follow Up you want to assign and click the "Assign" button. 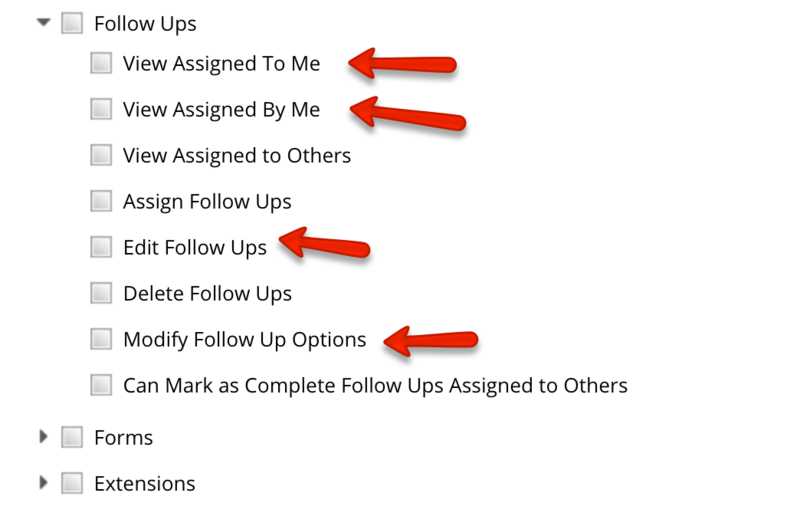 Navigate to "More > Follow Ups"
When assigning a follow up, the default user associated with that follow up as well as the default date will appear. You can adjust the user and date by clicking on the user's name or the date. You can choose to create follow ups for multiple people at the same time. When assigning follow ups to multiple people, there is no limit to how many you can assign at once. Each person who you choose in the "for" column will be assigned to each chosen follow up. You can create a follow up for a whole tag at once. If needed, you may remove individuals from the list or add in additional people. Good morning. Is there a way to assign multiple people for follow-up at the same time. For example, using attendance I find 9 people who missed 3 weeks, I would like to assign a follow-up for all nine people. Is there a way to automatically have a followup assigned when a form is filled out? Say someone fills out our form for small group information can the followup automatically be assigned to the small group director? I have the same questions as the above people. Hey Mike - Great question. right now follow ups can only be assigned to one person at a time. You can assign multiple follow ups for one person, but only a single person can be the subject of the follow up. This is something on our radar and we are hoping to implement a solution for this! We appreciate your patience and understanding during this time. Bethany & Anne - We have just rolled out our new Automated Tasks feature. Right now auto assignment after a form is not an option to be turned into a tag, however that is definitely something that could happen in the next phase. We only rolled out a few at the beginning to make sure that we had the concept down and then once we are satisfied with the functionality, we'll begin to roll out new ones. Can you enable the selection of Tags for the assigned to? Much easier to organize with that function provided. Hey - Only one person can be assigned to a follow up right now. That might change in the future, but for now, we've found it easiest to just have one person responsible to take each follow up. I just wanted to add another brief comment that assigning a follow up to multiple people would be helpful. Specifically, if there is someone who is needing to be followed up with there are multiple people that I'd like to invite into that process but I don't necessarily want to send the follow up to 5 people individually. - If someone visits our church, I'd love them to get a call from one of our elders or staff that week, but not from 5 of our elders and staff. - Or, there are a number of shepherding opportunities or connection opportunities that I would like to share with a larger number of people to invite them into that possibility... If the volunteer folks aren't able to get to it, then I would love to be able to knock out that follow-up myself. I hope these examples are helpful... There may be another way to accomplish this inside of Breeze and if so I'd love to know about it. Thank you for creating what has been a great software to use thus far. I am so excited to announce that we now support the ability to assign follow ups to multiple people! You can do this through manually typing names, or through tags. Hello, I am not understanding how to assign a follow up to a specific person. Let's say I want a new entry, Fred, to be followed up by an existing person, Martha. How do I assign the follow up of Fred to Martha (where do I select her)? Is there a way to assign a follow up to someone who is not a user?  We have not rolled out Breeze to our whole church yet as we are still getting things situated but want to be able to assign some of our people with follow-ups. Hoping they would get an email with the followup and then be able to click that they've done it and add comments. Can you change who a follow-up is assigned to? View the lists of follow-ups, I only see the check box to mark complete. When assigning a follow-up there is a considerably delay in the creation of followup. I am curious why this takes so long. Also, if you happen to click outside of the pop-up creation box you risk losing your newly created followup (as i found out this AM). Any progress on getting the ability to add a follow up directly from a form response? When assigning a follow up to an individual, what permission do they need to have in order to follow through? Or is all the information they need in the email they receive?